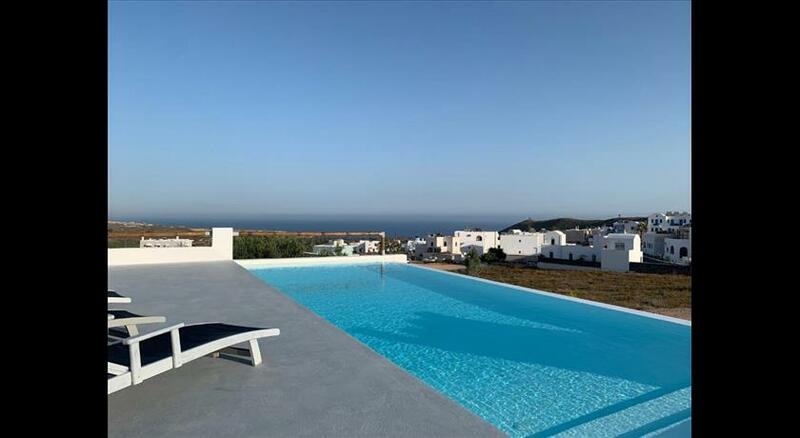 This modern and luxurious residence is newly-built based on the traditional Cycladitic architectural style and resides next to Caldera in Akrotiri. 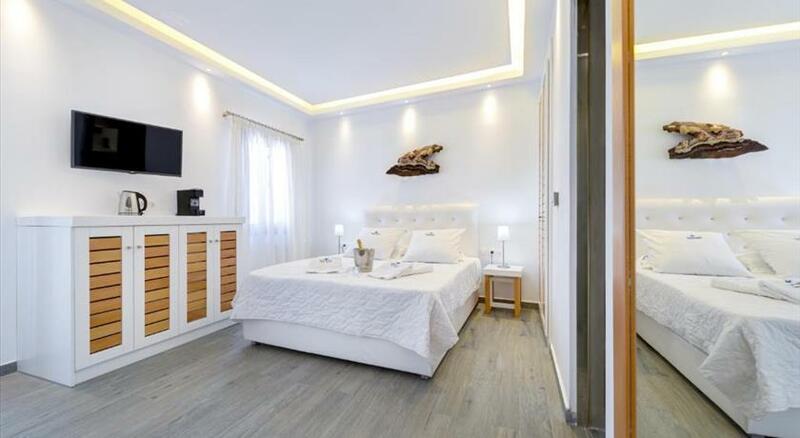 Aelia Suites features an elegant, light and at the same time modern décor. 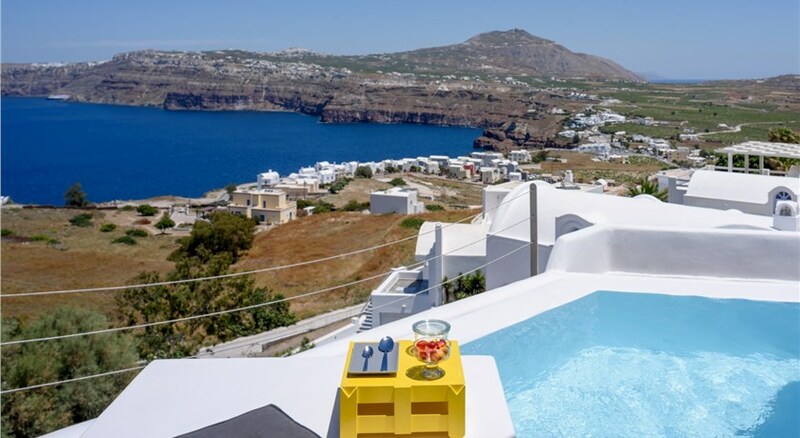 With smooth access to the major sights and attractions of the island and without the noise of the town center, our suites are a sanctuary of absolute tranquility and bliss. 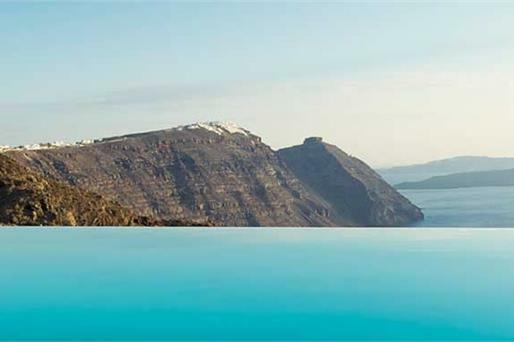 Enjoy breathtaking views to the infinite blue from your balcony overlooking the imposing caldera. 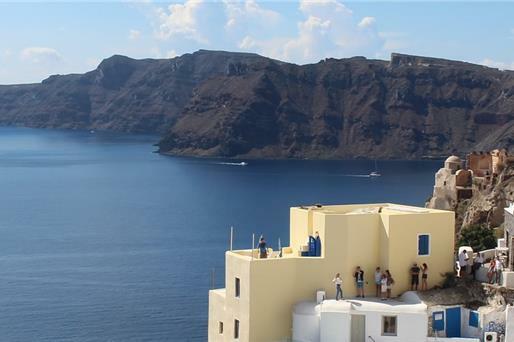 Discover the uniqueness of Santorini and explore its hidden treasures of historic value and tradition. 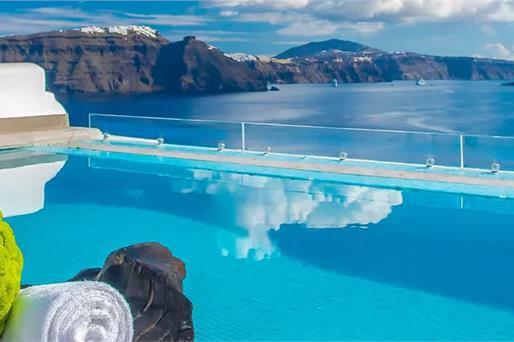 Leave the Greek experience with a unique opportunity to get a taste of Greek hospitality, fully relaxing enviroment of absolute privacy and experience the everyday life of the locals. 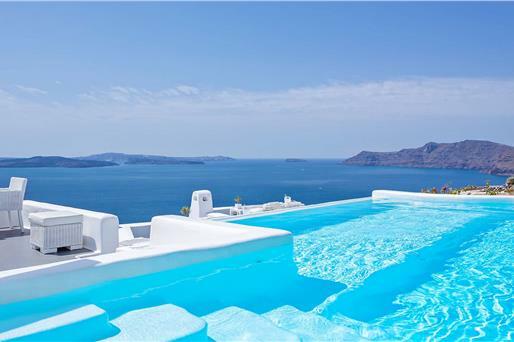 Aelia Suites offers accommodation in Akrotiri , just 150 metres from the Venetian Castle. Free WiFi is available throughout. 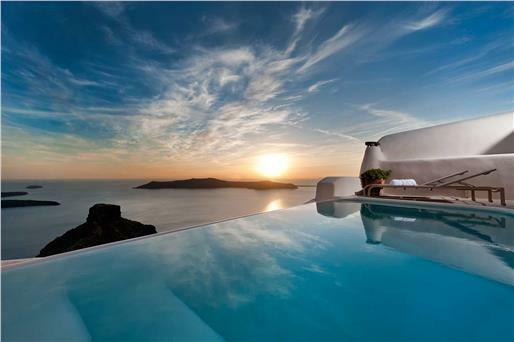 Opening to a terrace with sea views , all air-conditioned units feature a flat-screen TV. There is also a kitchenette, fitted with a mini-oven and refrigerator. Private bathrooms come with a hairdryer. 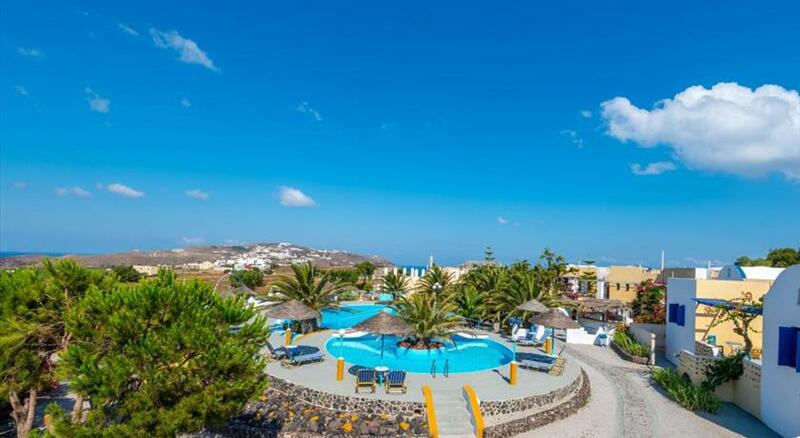 A bus station and Akrotiri Village Centre are 150 metres away. Red Beach is 1.5 km from Aelia Suites. 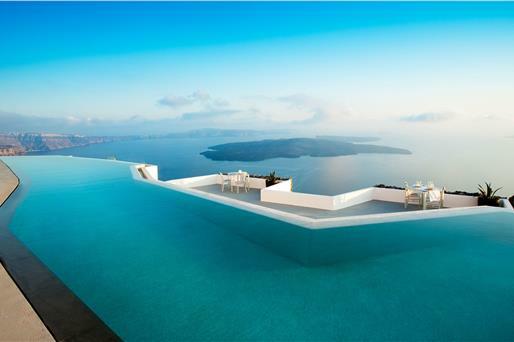 The nearest airport is Thira Airport, 12 km from Aelia Suites. Please inform Aelia Suites in advance of your expected arrival time. You can use the Special Requests box when booking, or contact the property directly with the contact details provided in your confirmation.